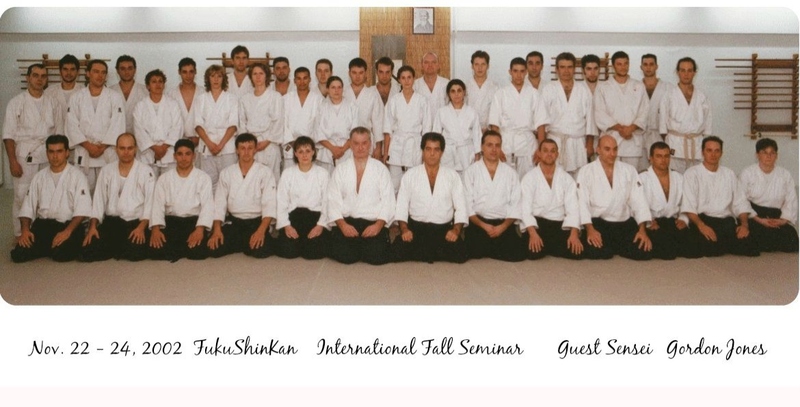 The Hellenic Aikido Aikikai would like to invite all Aikido friends and Budo practitioners to its Annual International Spring Seminar. This year we have the honor to host for the nineth straight year Bjorn Eirik Olsen Sensei 7th Dan Aikikai Shihan and Chief Instructor for the Norwegian Aikido Federation. .The seminar will take place at OAKA Olympic stadium in the Martial Way Hall on May 27- 28, 2017. The trainings will be from 10:30-12:30 half hour break and from 13:00- 15:00 on Saturday and Sunday. 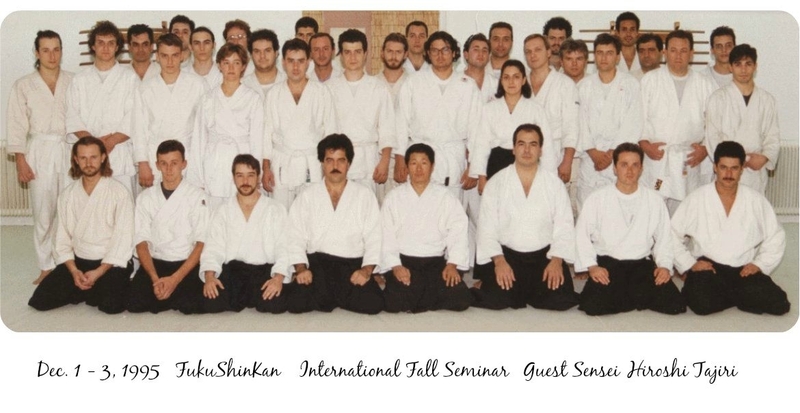 After the training on Saturday Dan grading for the HAA students will take place with examiner George Koliopoulos Sensei. A celebration for the 10 year anniversary of the Hellenic Aikido Friendship will take place on Saturday night in a traditional taverna in Polydendri, Attikis with dinner and live music. More information will be announced at the seminar on Saturday. All friends and students are welcome. On Sunday evening after the seminar a group of about 25 students from Norway, Bavaria and Bulgaria, will travel to Arcadia with G. Koliopoulos Sensei and B. E. Olsen Sensei for 3 days. There will be Chi Kung training in Eleohori village and Astros beach. 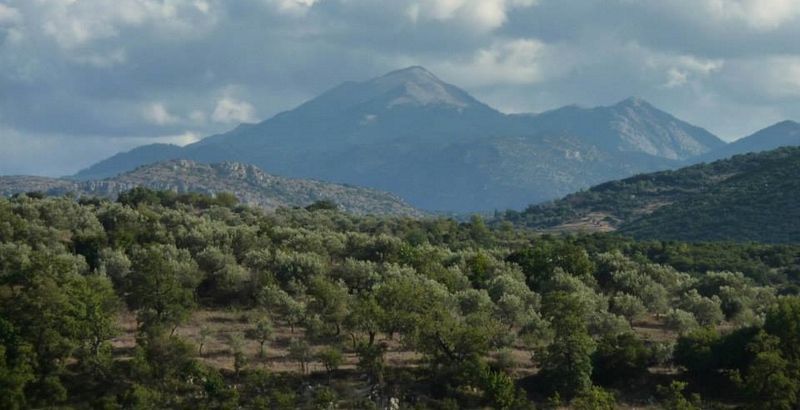 Also, day trips to the archaeological site of Mycenae and to the traditional and historical village of Kastanitsa on Mt. Parnon.